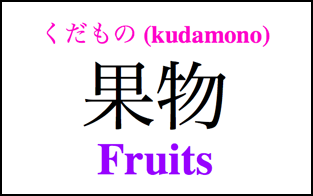 Today we went to the supermarket and we learned the Japanese words for different fruits! In this review, we will list all the vocabulary words that were in the video and some that weren’t! 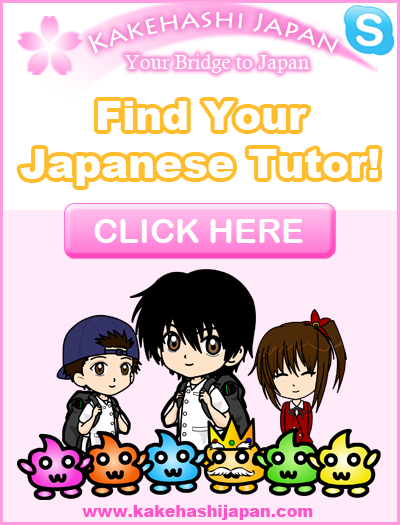 Learn the Japanese words for pineapple, mango, pear and more! ★　Today we looked at kudamono in the supermarket. ★　There were many different kinds of kudamono! 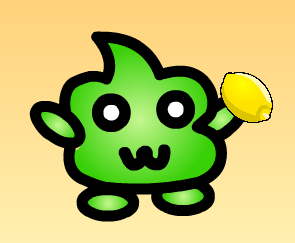 ★　The first kudamono we saw was a ringo. 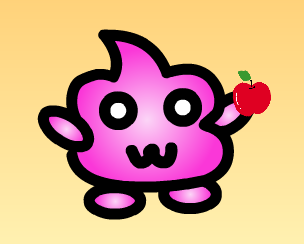 ★　Ringo means apple in Japanese. 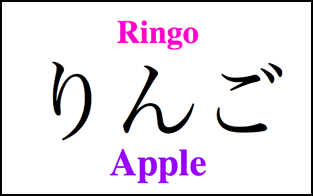 ★　The kanji for ringo is 林檎 – Although there is kanji for this word, people often just use hiragana or katakana. ★　We also saw mikan. 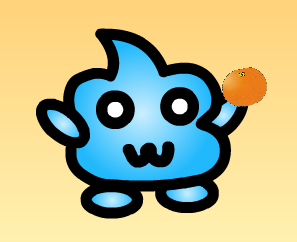 ★　Although often translated as orange, mikan is really a specific type of orange, similar to the mandarin, that is grown in Japan. 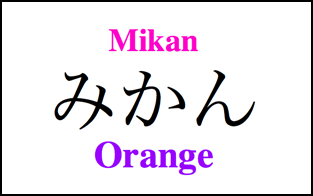 ★　The kanji for mikan is 蜜柑 – although there is kanji for this word, people usually write this word in hiragana or katakana. 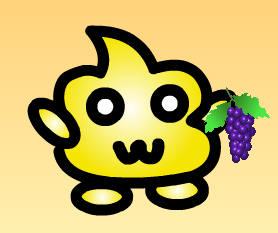 ★　The Japanese word for grapes is ぶどう (budō)! 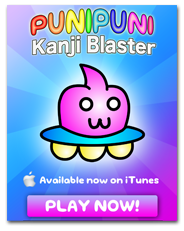 ★　The kanji for budō is 葡萄 – Although there is kanji for this word, people usually write just using hiragana or katakana. 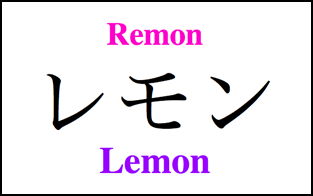 ★　The Japanese word for lemon is レモン (remon). 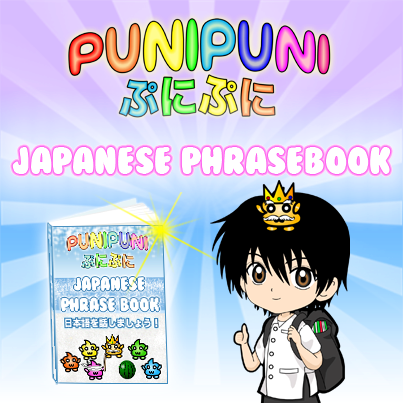 ★　Although this word looks and sounds similar to the English word, it is pronounced slightly differently! 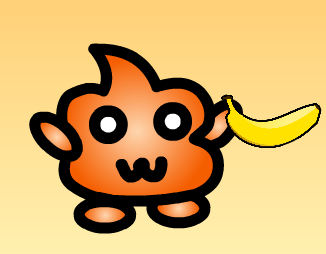 ★　The Japanese word for banana is バナナ(banana)! 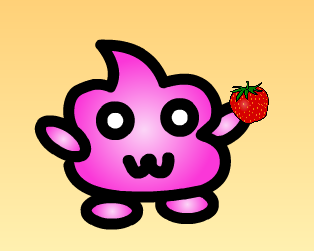 ★　The Japanese word for strawberry is いちご (ichigo). 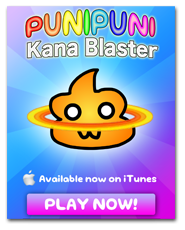 ★　You may have heard this word in some anime series, such as ichigo 100%! 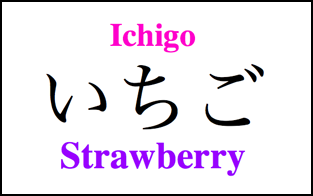 ★　The kanji for ichigo is 苺 – This word is often written using this kanji, or just in hiragana or katakana. 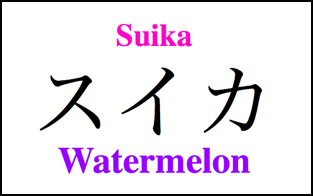 ★　The Japanese word for watermelon is すいか (suika). 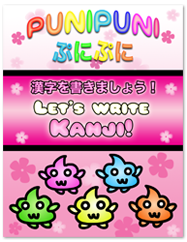 ★　The kanji for suika is 西瓜 – This word is often written using kanji, hiragana or katakana. 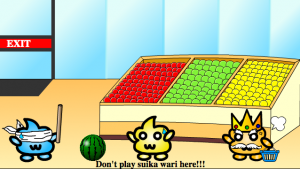 ★　So we also learned that we should only play suika wari on the beach! The kanji in parentheses is not used very often. 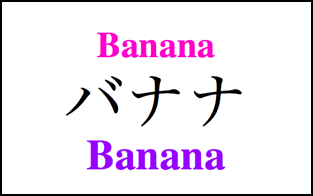 It is more common to write this word in hiragana or katakana. We learned a lot of Japanese fruit vocabulary on our trip to the supermarket! What’s your favorite fruit? Let us know in the comment section below! 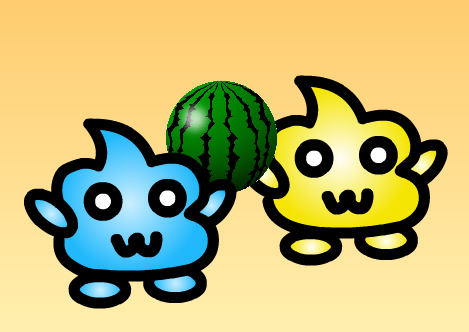 Also, if you want to know a fruit’s name that we have not listed, feel free to ask! 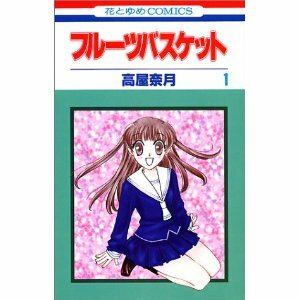 Have you ever read the Japanese manga “Fruits basket”? 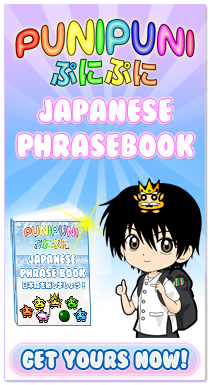 Why not try reading it in Japanese! It’s great reading practice. 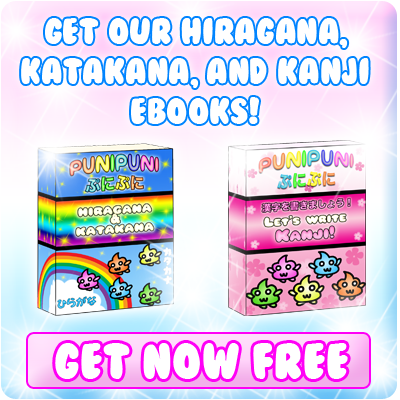 Click the picture above to get yours now! Watashi wa sakura ga suki desu. watashi wa ichigo ga suki desu. 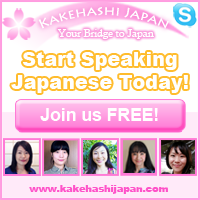 What is the word for dragon-fruit, passion-fruit, raspberry and blueberry in Japanese? you said in the last lesson “のりもの” that it meant ‘thing to ride’. what about ‘くだもの’ ? what does it mean ? 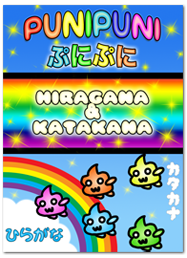 your web site is really good to learn names of fruits in japanese. How to say I like to eat grapes ? How to say “I like green grapes”? also how to say “I like grapes and peaches”?